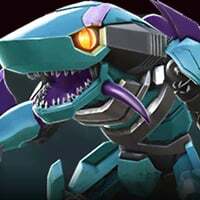 Many players and myself are requesting for the 4star G1 Bumblebee to go in the raid store PLEASE!!! If anyone else wants this little guy too please write a note, who knows the Kabam team might do it !!! He's still gonna be a premium RNG bot, Kabam will only add his featured crystals for a limited time. Maybe... crystals. Maybe, but don’t add the bot. That would totally devalue him. [rolls eyes] Those who never got a chance to pick him up aren’t too concerned with “devaluing” some whale bots. Kabam, Bring g1 Bee into the normal crystals already! Meh. Keep your bumblebee, I'll stick with my Kickback. 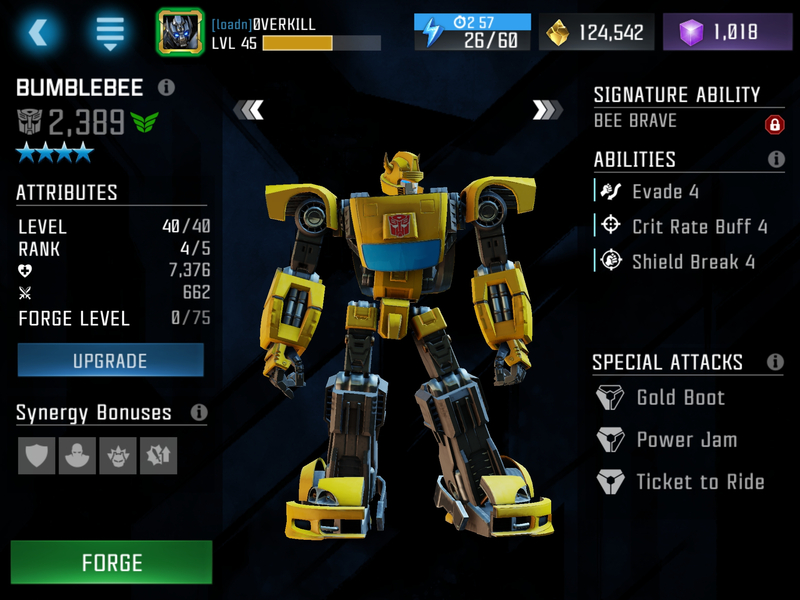 Yes please put G1 Bumblebee in the raid store! Why the raid store? 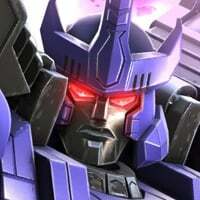 Realistically kabam can’t make as much money from putting him in the raid store as they could from just offering an Energon bundle, which folks would buy. Maybe his 3* version in the raid store for a day or so, but they won’t do it anytime soon for his 4*. Yet another thread asking for g1 bee, kabam. Please take the hint and offer a deal again. Here’s enough demand for it on the forums alone. Many people are agreeing with me G1 Bumble Bee needs to go in the store one of these upcoming months 4* for 100k and 3* for 10k !!! Please Kabam it’s not fair for everyone’s favorite guy to be pushed to the side he needs to be in every bot crystal too !!! Many players will be as excited as me if you would take the time to do so !!! Please and Thank you Kabam Team !!!! Mr Wonderful thanks for commenting on my chat but I believe that if we ask Kabam could change their mind any time they want concerning G1 Bumble Bee everyone wants to see as the featured bot in the store !!! 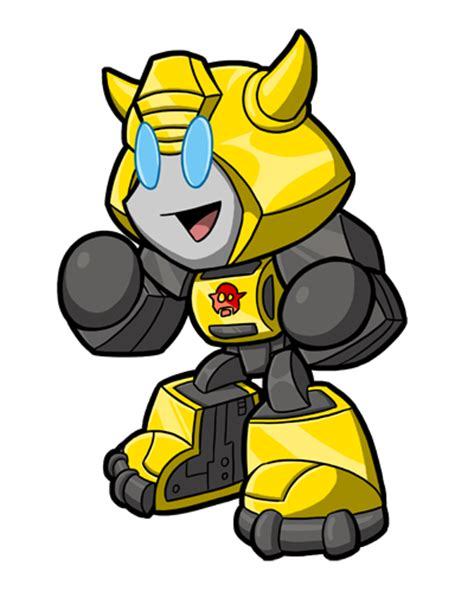 This is clearly in the spirit of the new BumbleBee movie. He’s obviously coming in some form or another. What I find handy, is if Kabam set Newbee as the next featured (4* and 5* like Tantrum), they'll kill two birds with one stone as they certainly will have a profitable month from the player side and at the same time, send employees (especially programmers who design new bots) on vacation and save their salary. 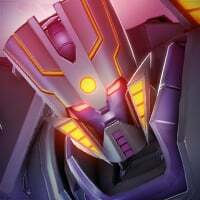 Hello Kabam member is it possible your game teams plan is to put G1 Bumble Bee in the raid store as a 4star some day ??? It’s been dodged for long enough kabam, just do it. Between the overheating and notnoffering the deal were asking for, you risk alienating us. I didn’t mean regular chips I’m talking about Bumble Bee chips for the 1st time ! Those who never got a chance to pick him up aren’t too concerned with “devaluing” some whale bots. 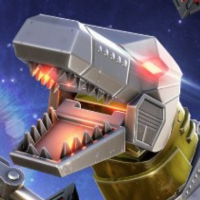 G1 Bee says "Put me in regular crystals asap 'cause I need to be duped!!!" 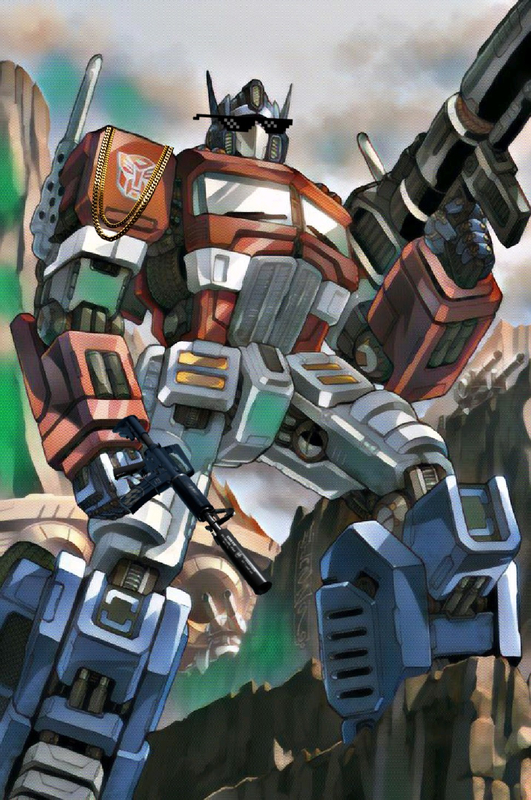 All bot crystals for G1 Bumblebee please Kabam!! !